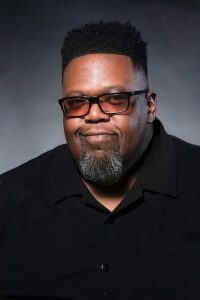 Charles Smith is the official photographer of Jackson State University and works in the Department of Marketing and Communications. 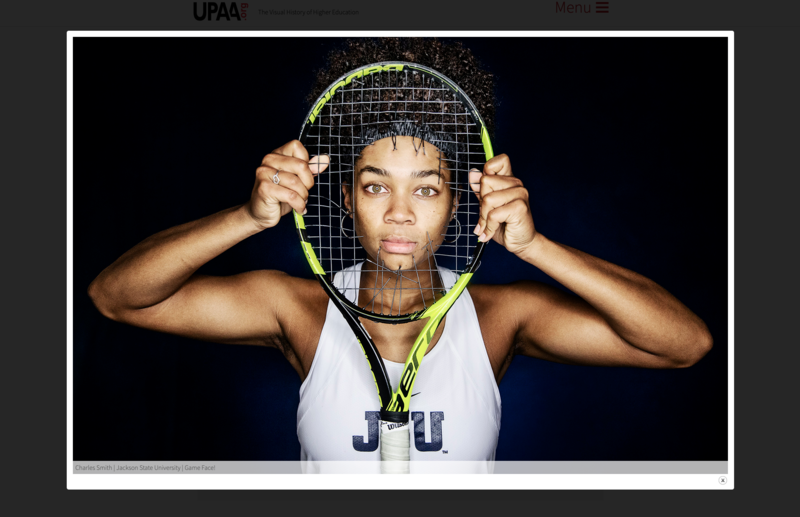 A photo taken by Charles Smith, photographer for Jackson State University, received first place in sports illustration for the month of February by the University Photographers’ Association of America (UPAA). “I wasn’t really expecting it. I was excited. It let me know that we’re contenders. Although we’re a large HBCU, we’re small in comparison to some other schools. It’s a validation that I’ve been consistent for some time,” says Smith, who has been a professional photographer for over 25 years. Founded 53 years ago, UPAA is an international organization of college and university photographers from around the world that are focused on the application and practice of photography as it relates to higher education. Smith, who joined the UPAA in 2015, said he is a fan of the discussions that occur on the organization’s Facebook page. He also enjoys the open dialogue and camaraderie with other association members as they offer feedback, insight and trade stories. This photo, taken by Charles A. Smith, JSU photographer, received first place in the sports illustration category by the University Photographers’ Association of America.